Our knowledgeable sales and management team provides hands on personal service that is far beyond industry standards. Our unique philosophy of a single point of contact with the customer throughout a project is beneficial in many ways. 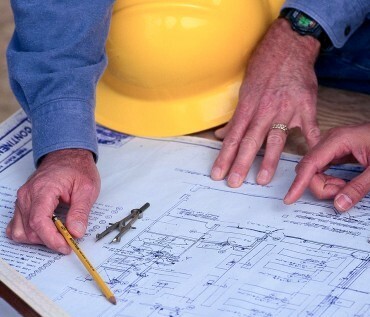 Our sales professionals are knowledgeable in every aspect of commercial construction projects. Every sales person on staff is capable of helping our customers through the concept stages of a project by getting all of the ideas on paper and developing construction drawings with our design team. The salesman will then develop a scope of work and project estimate unique to the project. We will review the proposal with the customer and assure they understand all of the costs and cover any value engineering or other potential savings. Once a final contract is agreed upon, the sales person will become the project manager for the construction phase.